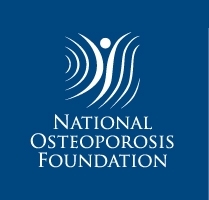 The purpose of this randomized, double-masked, placebo-controlled study was to determine the efficacy and safety of risedronate in the prevention of vertebral fractures in postmenopausal women with established osteoporosis. The study was conducted at 80 study centers in Europe and Australia. 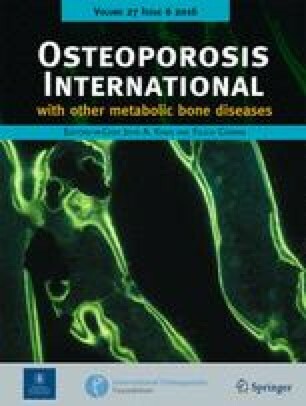 Postmenopausal women (n= 1226) with two or more prevalent vertebral fractures received risedronate 2.5 or 5 mg/day or placebo; all subjects also received elemental calcium 1000 mg/day, and up to 500 IU/day vitamin D if baseline levels were low. The study duration was 3 years; however, the 2.5 mg group was discontinued by protocol amendment after 2 years. Lateral spinal radiographs were taken annually for assessment of vertebral fractures, and bone mineral density was measured by dual-energy X-ray absorptiometry at 6-month intervals. Risedronate 5 mg reduced the risk of new vertebral fractures by 49% over 3 years compared with control (p<0.001). A significant reduction of 61% was seen within the first year (p= 0.001). The fracture reduction with risedronate 2.5 mg was similar to that in the 5 mg group over 2 years. The risk of nonvertebral fractures was reduced by 33% compared with control over 3 years (p= 0.06). Risedronate significantly increased bone mineral density at the spine and hip within 6 months. The adverse-event profile of risedronate, including gastrointestinal adverse events, was similar to that of control. Risedronate 5 mg provides effective and well-tolerated therapy for severe postmenopausal osteoporosis, reducing the incidence of vertebral fractures and improving bone density in women with established disease.